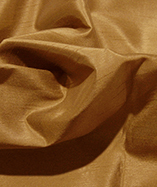 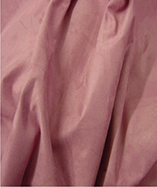 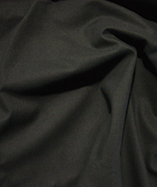 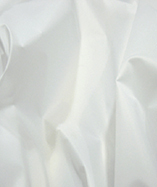 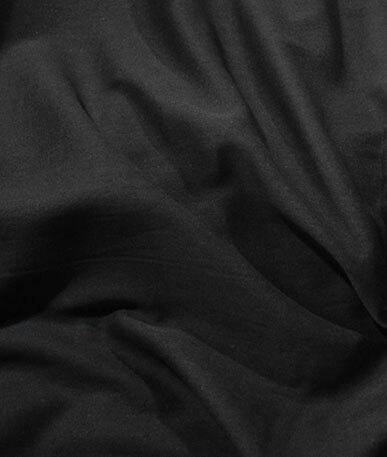 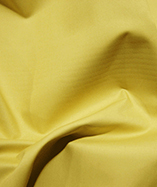 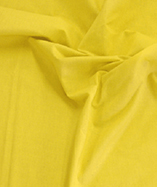 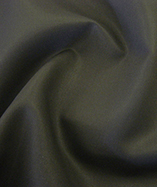 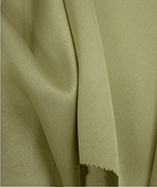 Fire Retardant , cheap poly-cotton fabric 150cm wide. 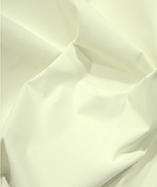 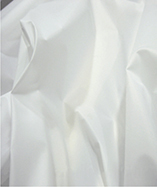 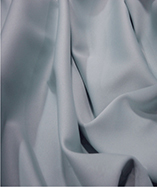 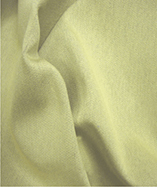 This is an ideal low cost fabric for drapes, table coverings and wall coverings etc. 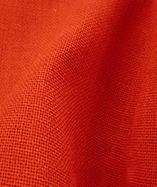 A good option if you have a small budget to spend and need a fire resistant solution.